Congratulations to AMDA alumna Zoi Florosz who recently received Independent Spirit Award at the Monaco International Film Festival for Brushstrokes, a film she directed,choreographed and produced. Brushstrokes also took home Best Independent Film at the Winter Film Awards in NYC in 2012 and was an official selection at Queens World Film Festival. Brushtrokes will screen at the TriBeca Film Center in NYC on October 17th. "Edith, a gifted painter suffers debilitating strokes paralyzing her right side. Trying everything medically available she and her flamenco dancer daughter Cassandra arrive to the point where they have to reach beyond the traditional methods. Is passion for ART enough to carry them through? Can they dance paralysis away? Is love enough to heal? The answer lies somewhere within unshakable faith and not taking no for an answer." Featuring original music by Nathan Herrera. Zoi is a versatile performer, a singer, actress and dancer. In addition to studying musical theatre at AMDA, she has studied classical music at Conservatory of Pecs, Jazz voice at Liszt Ferenc Music Academy in Budapest and concluded her studies at Digital Film Academy as a filmmaker. Zoi has played Josephine Baker in "My Love, Josephine", and has performed in countless solo concerts and theatrical productions. She is a regular performer at Birdland Jazz Club in New York. In addition to performing, she has produced PBS specials, documentaries, music videos, and feature films. In 2009 Zoi began choreographing with the feature film "The Duel". Zoi is also a faculty dance instructor at the Sledge Project Studio in NYC. 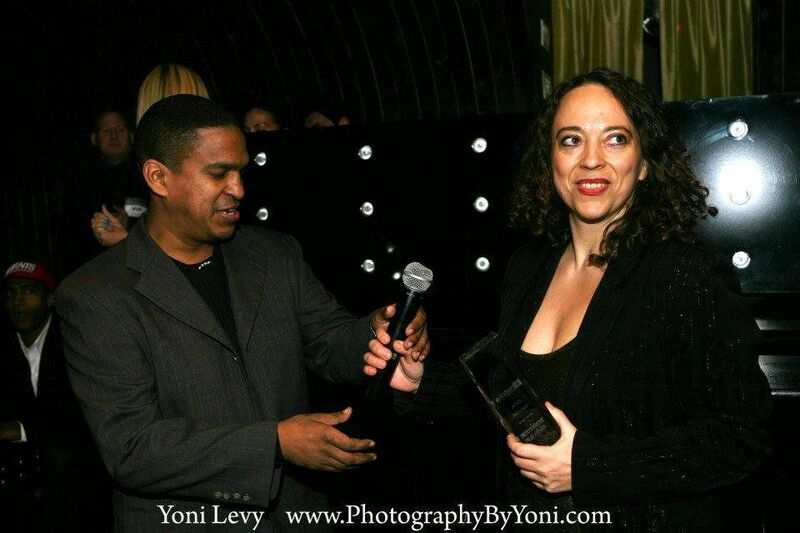 Zoi created a Film & Video Department at the legendary dance center New Dance Group, working as Film & Video Director. 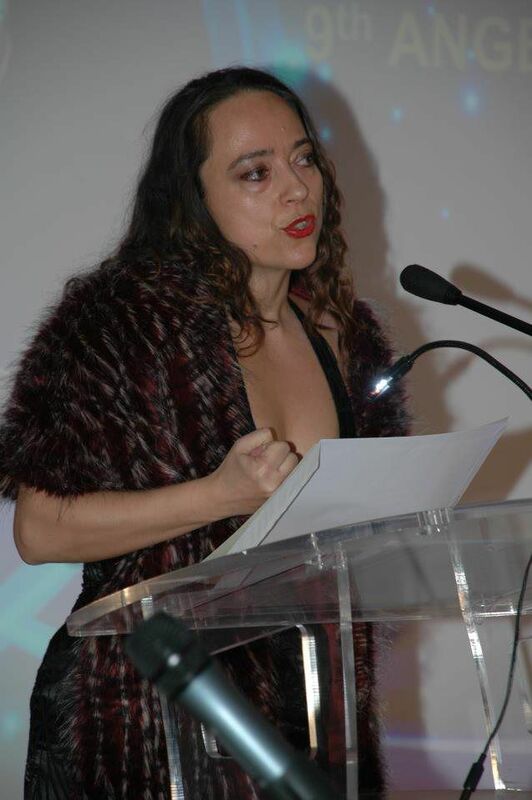 See photos of Zoi Florosz at recent film festivals below. For more information visit Zoi's website or check her out on IMDB.